As you may already know (if you have been following my posts). 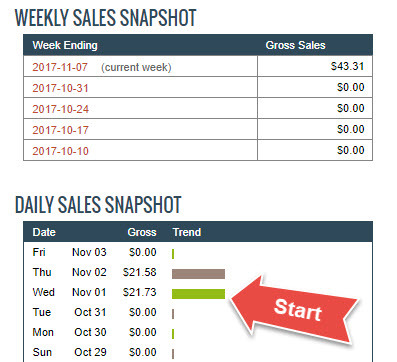 I wanted to get back to basics… to re-investigate something I did when I first started trying to make money online. I wanted to do this because I honestly remember what it is like to have everything fail… perhaps this is due to my age and the fact that I didn’t start doing any of this until well into my 40s. You like it easy too right? From the interest those few posts received it’s obvious that I’m not alone in wanting things to be easier… and the reality is they can be. I’m a tech dunce… yeah really I am. And today most of the methods online which teach or help people make money online are either very long winded or they require you to be super tech savvy… Balls to that I say. Initially I did this for me, nobody else… and If I’m honest I don’t want too many people doing it either (for obvious reasons) but I’m going to share it with a few of you. So which ClickBank offers should you promote? The best offers usually have a pain factor of some description… or they may be related to something a little unusual which some may not want to talk about or ask others about – This is the kind of offer I have been promoting in the case study. Spy on what others are doing? Ever heard the phrase… don’t re-invent the wheel?… Basically if I’m going to do something I want to know there is a good chance it is going to work before I start. I started off with screen shots taken of specific advertisers, dropped them into a folder and then checked on them for the next 10 days to see if they continued to advertise… why? Because if they are happy to pay for their ad to show day in, day out then you can bet they are making money right. However… 10 days is a long time to wait before you start… and 10 days may still not be long enough to really understand the potential… so I did some more research and found a software that I had never heard of. Nope it isn’t something that launched in the typical IM space, but it’s bloody amazing. And it gives me the ads themselves… all I have to do is copy the best performing ones along with the best keywords and I’m basically in business… simple stuff as I said. 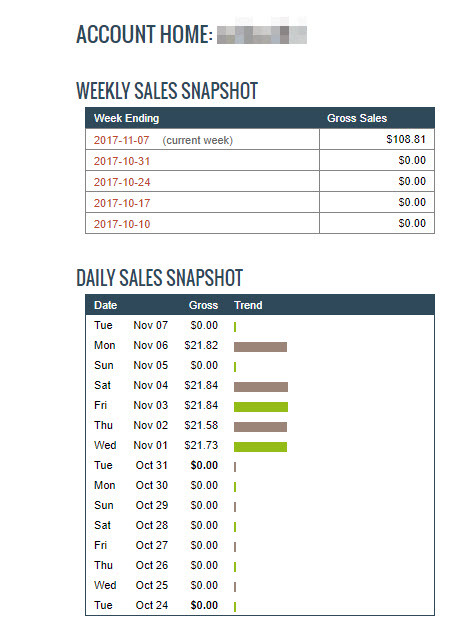 By the way I’m not pitching software to you, as far as I know they don’t have an affiliate program, plus you can run multiple searches per day FREE. The linking structure… As I mentioned, I wanted to see just how easy this could be so I didn’t use landing pages, I didn’t get anyone to optin or anything else. I simply wanted to see if I could basically direct link and profit… and I could, in fact I did. Hint… There is one little trick to the link which enables you to direct link on the platform I’m using. No I realise that right now after reading though this post you may be thinking… well, he told me quite a bit without really telling me anything. You’re right, I’ve been vague… and that’s really because I don’t want everyone doing this as it may impact on me. On Wednesday 3rd January; I will be handing out a PDF which contains the whole formula from start to finish.